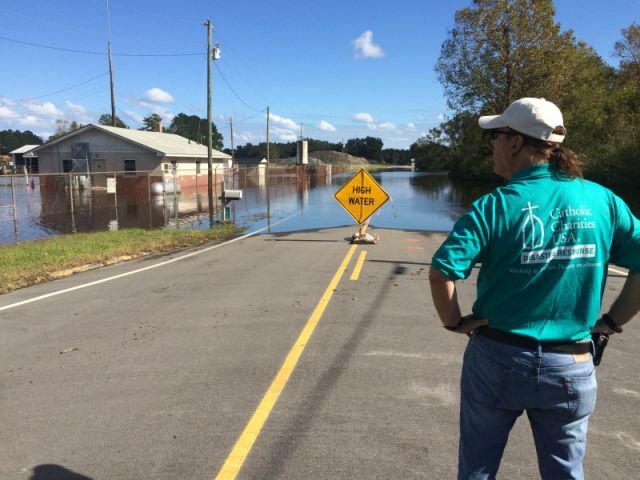 We need your help to recover from Hurricane Florence! Hurricane Florence has left thousands of families struggling to recover. Catholic Charities is working with families to meet their immediate needs. We are also committed to helping families recover and rebuild their lives. Your support of our Disaster Services program is needed to make this possible. If you have any questions about making a donation, please contact Gabby Amos at (919) 821 - 9750. I would like to receive information about the: You may periodically receive email from us regarding the interests you select.